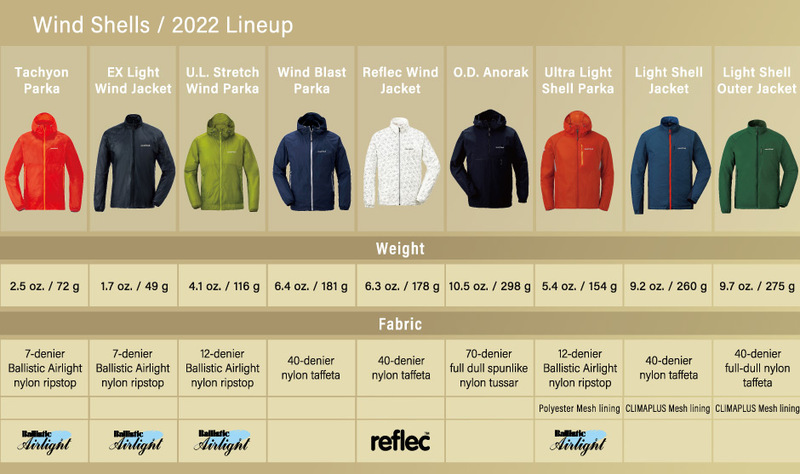 With the addition of a 2 to 5 ounce wind shirt you can easily expand the comfort range of your clothing in high winds, cool temperatures, and light precipitation. 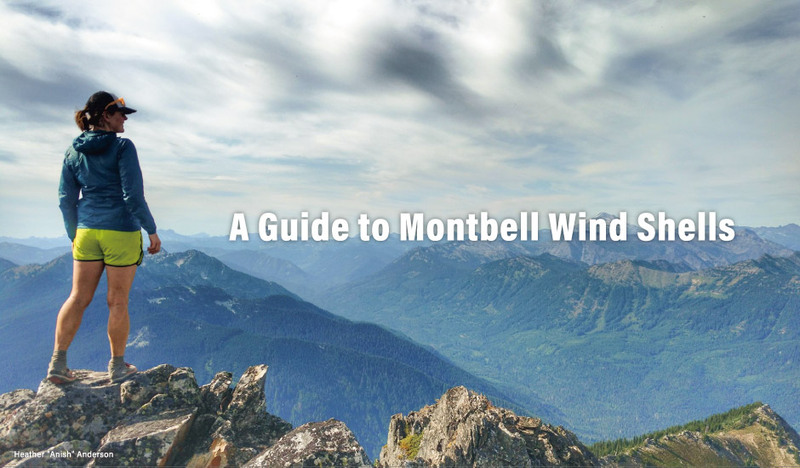 A wind shell and a quality base layer can help active trail users more effectively manage body heat. In doing so, most individuals can now deal with 75% of daytime summer weather conditions in the lower 48 states. These ultra light layers excel when counted on to prevent convective heat loss by shielding you from chilly gusts and light precipitation. Wind shells also offer a measure of shelter from sun and pesky insects in warmer surroundings. Additionally, by utilizing air permeable fabrics wind gear can offer a small amount of “breathability” to assist in bleeding excess heat. Finally, by being simple in construction and on the fragile side these highly compressible garments fit in the palm of your hand, making them easy to include in your trail kit and ideal for most any activity. These Series have been redesigned to significantly increase breathability without sacrificing performance in the wind or packability. 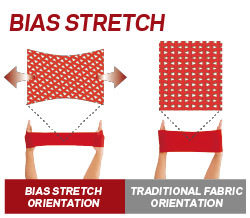 Adopting bias stretch, it is a series with more elasticity and comfort. It is a basic series that balanced durability and lightweight compactness in a balanced manner. Camping scene, trekking, city youth can be used widely. This value oriented wind shell is cut generously for layering and remains comfortable when active. Use as your everyday windshell and put it on at night for jogs and walking the dog. This anorak has a soft, cotton-like feel. By integrating a lining, these models remain windproof, boost heat retention, and assist in moisture management. In spring and autumn wear these wind shirts as an outer layer and in winter enjoy their benefits as a technical middle layer. The Light Shell series was designed for versatility, having a wind and water resistant outer shell, combined with a lining material that is warm but doesn't store built up heat or moisture. 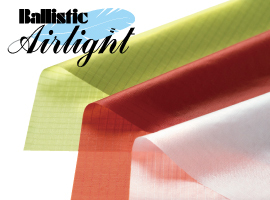 Ballistic Airlight is a nylon that is ultra thin and ultra lightweight, yet has incredible abrasion resistance. Because each individual fiber is tightly woven to create a fine, supple fabric, it doesn't hinder the down's ability to loft freely. In addition, the fibers used to make the Down Hugger 900 series are crimped to provide excellent stretch and feel comfortable against the skin. Denier is the weight of a 9,000m long thread, and in practical terms, it is a good equivalent of thickness. A thread of 1-denier would weigh 1 gram. The lower number the denier, the thinner and more fine the thread. 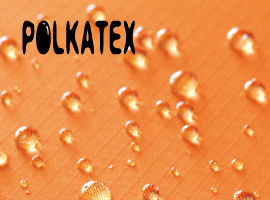 Compared to standard water repellents, POLKATEX is world class water repellent due to its lasting durability. POLKATEX not only repells light rain easily, it also has oil repelling properties making it resistant to staining as well. Refleck ink printed on the entire fabric contains countless glass beads coated with reflective aluminum. Woven fabrics typically do not stretch vertically or horizontally without the utilization of heavy elastic materials. However, when stressed along the diagonal the same fabric will show stretch characteristics. Fabric cut on the bias promotes limited stretch. Standard fabric placement provides little to no elasticity. 1. Pull the elastic boand out and twist it 180 degrees. 2. Carefully guide your foot through the loop created by the twist ando secure the elastic band around the ankle. Used in Montbell's Stretch Light Shell Jacket, Pants and Vest, CLIMAPLUS MESH is double knitted using extremely fine polyester fibers. The space between these very thin fibers serves two important functions : entrapment of air for added warmth and wicking of moisture away from skin. 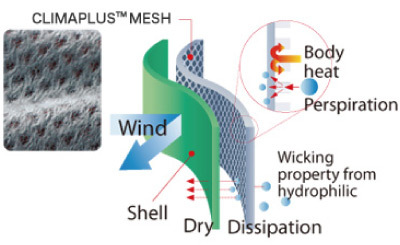 CLIMAPLUS MESH is lightweight and compact. It dries quickly and resists pilling even after repeated laundering.